Storytelling is one of our oldest and greatest human achievements. Stories can enchant, empower, inspire, motivate, and even change the course of humankind. 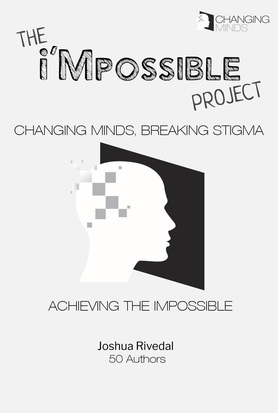 Volume 2 of the i’Mpossible Project--Changing Minds, Breaking Stigma, Achieving the Impossible, offers another 50 life-changing stories These are true tales from real people who have achieved incredible feats in the face of overwhelming odds, showing that impossible is just a state of mind—and that anything is possible. 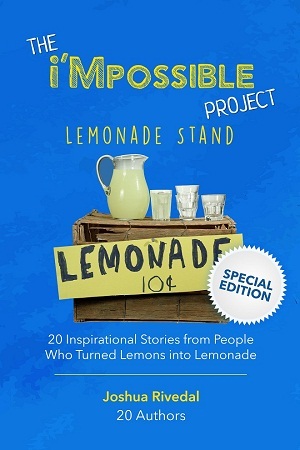 You’ll read about: an entrepreneur using his battle with alcohol abuse to empower others; an award winning high school student who battled bullying, self-harm, and an eating disorder to become her best self; and an actor who calls his depression “my frenemy Dewayne.” If you’re looking to turn “impossible” into “possible” in your world… you need to read this book! 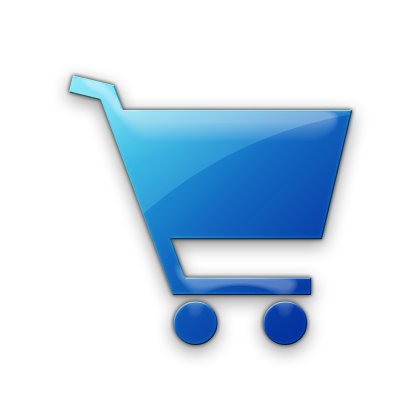 All prices include shipping in the U.S.